As space travel continues to grow and technology advances at a rapid pace, engineers at Genesis engineering have developed a single person spacecraft providing a unique alternative to the concept of a spacesuit. 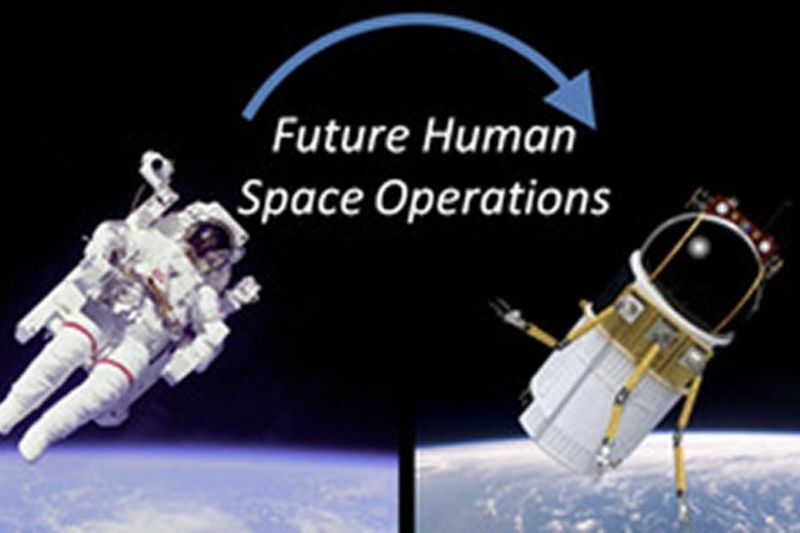 The advantages of the spacecraft are not only for the astronauts but also for the overall activities that need to be completed. The spacecraft has been designed for servicing and explorations and can be piloted or teleoperated. The good news is that it has passed the pool test, bringing it one step closer to reality. "Putting on a spacesuit is one of the most dangerous activities for astronauts," states Space.com. "During spacewalks, there is little protection against micrometeoroids, which can puncture the protective suits. Occasionally, the suits themselves suffer failures that can threaten the life of the astronaut." To lower the risk of such failures, the single person spacecraft is equipped with robot arms that can do repairs and can fit more body types than a spacesuit. The spacecraft would also be flexible regarding its destination, be it corrosive lunar dust, a small asteroid or even Mars' Phobos; a moon that is too small for humans to safely walk on due to reduced gravity. Keep an eye out for any updates on the Spacecraft suit. Have You Seen Spacex's Latest Spacecraft Design? Ready To Go To Space? Well, Now You Can With Google Maps!